“Top Schools of India – 2016” is the school ranking issue of Digital Learning, Asia’s premier education magazine. For the fourth time, the ranking has been published by us after considering various factors. 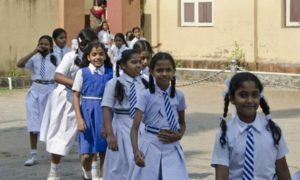 For the first time, the ranking has been decided on the basis of a school’s result in class 10th and 12th of Central Board of Secondary Education. 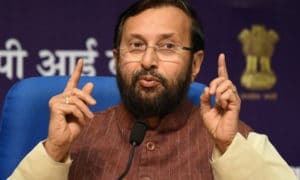 Students’ performance in subjects like Mathematics, English language, arts, science, and social studies in their CBSE board exams of current year is the only factor that decides the ranking of any school. Graduation rate data of previous years is also used for schools. Overall Ranking that each school receives is based on the performance components of student achievement and their improvement from previous year. 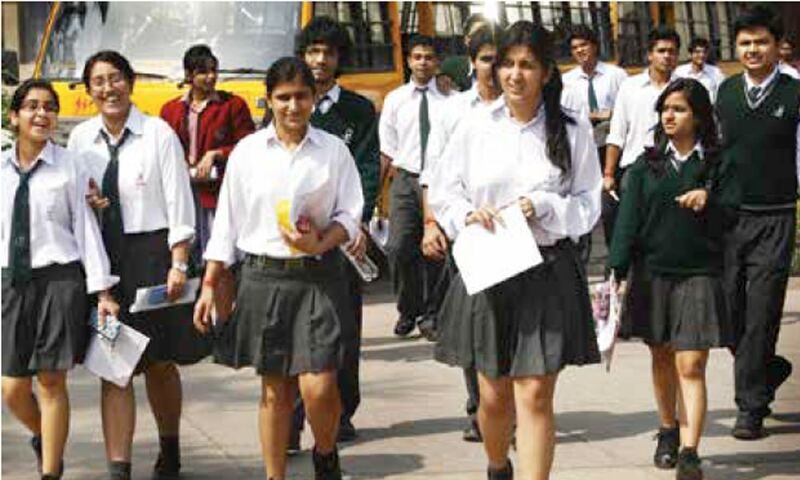 Average score of a school on the basis of its result is the deciding factor for any school. More the score of school, better will be its ranking. Public schools can also identify their areas of both strength and challenge. Ranking is also used to recognize the top 5% of schools in the overall ranking and the top 5% of schools with the highest improvement values. All schools are included in the ranking if they at least have two years of assessment data for five or more full academic year. Along with that, students must have assessed in two or more subjects during these years. School ranking issue of Digital Learning, Asia’s premier education magazine is out now with “Top Schools of India – 2016”. We have published the ranking for the fourth time after considering various factors. This is the first time when ranking has been decided on the basis of a school’s result in class 10th and 12th of ICSE board. Performance of students in the subjects of ICSE board exams like mathematics, English language, arts, science, and social studies of current year is the only factor that decides the ranking of any school. Graduation rate data of previous years is also used for ranking of schools. Performance of a student is decided on the basis of two components, first one is student’s achievement and second one is their improvement from previous year. Overall Ranking that each school receives is based on the performance components of students. 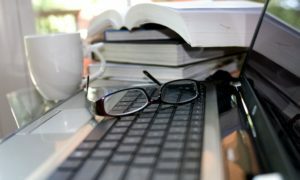 Average score of a school obtained on the basis of its result is the deciding factor for any school. More the score of school, better will be its ranking. Ranking will help the public schools in identifying their areas of both strength and challenge. Ranking is also used to recognise the top 5% of schools in the overall ranking and the top 5% of schools with the highest improvement values.